It is a part of our human nature to make mistakes, and sometimes these mistakes can affect the people around us and who we really want, without having made the mistake intentionally. 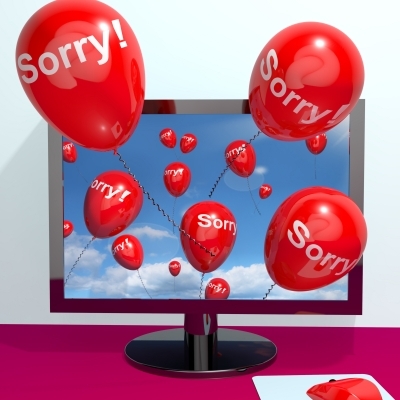 Fortunately, there is a way to fix the mistakes we made and it is by apologizing. In order for us to receive the forgiveness from the person we have offended, first of all we must acknowledge our fault, we should try to repair the damage we have caused and finally we need to apologize to the victim. In a romantic relationship, it is common to make mistakes due to jealousy, to misunderstandings or simply due to fear of losing your loved one. If you have made a mistake with your partner you are just in time to correct it and to help you, in this section we offer you a list of the perfect phrases for you to get the forgiveness of that person you love. Remember it is very important that you talk through with your partner so that everything is clear and that you commit to doing everything possible not to repeat the same mistake again. For sure when you send one of these phrases to your partner, you will touch his heart and he will most likely forgive you. Remember it is important to constantly strengthen your relationship through small details and nice gestures with your couple. If you liked this page you can help us by giving us a “like” on facebook, G+, twitter. Also if you want you can help this website by sending your apology texts for my boyfriend, and will be published, others friends will thank you .